Bacon lovers, rejoice! 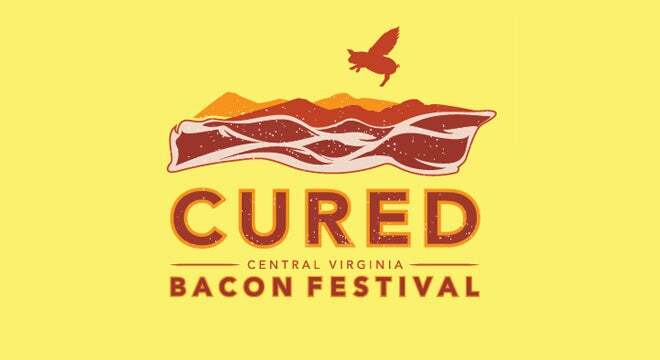 The CURED Bacon Festival and Chef’s Competition will return to Charlottesville’s Sprint Pavilion on Saturday, July 21 from 1-5 p.m. 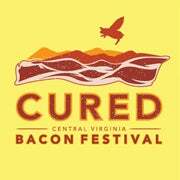 Celebrating Charlottesville’s thriving local food scene, CURED will feature local music, local beer and wine with an emphasis on participating area restaurants’ unique bacon-themed tasting plates. Featured restaurants will be announced soon. The restaurants will be competing for the awarding of the CURED Cup for the crowd’s favorite restaurant. Patrons will make their choices by depositing their ballot at their favorite booth. Patrons are encouraged to “stuff the ballot boxes” by purchasing additional ballots for $1 each. All proceeds from the balloting will go to the Local Food Hub to support their work to connect local small framers with new markets for their locally grown food. Includes admission to the Fest with free sample tastings from all participating restaurants. Each restaurant will also be selling full servings directly. Beer, wine, and cider available for purchase, One CURED Cup ballot. 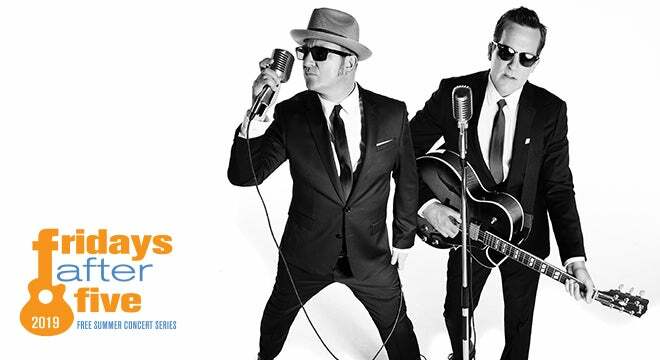 Includes Early Admission at Noon, Tastings from all participating restaurants, access to the VIP area on stage with seating and luxury VIP only bathrooms. Special VIP tastings during the day. Several presentations by bacon experts, Two CURED Cup ballots, and Two Beer or Wine tickets. VIP Purchasers must be 21 or over.